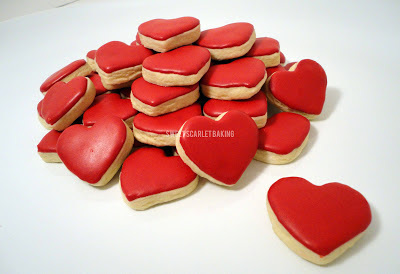 Sweet Scarlet Baking: I "Heart" Cookie Bites! My customer was participating in the American Heart Association's Heart Walk. 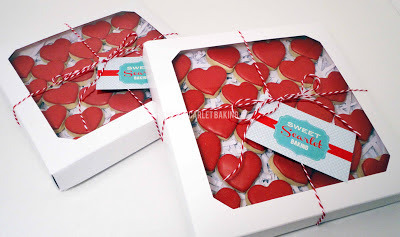 As a treat for her team, she ordered 4 dozen heart shaped cookie bites. Give the Teacher an A+!